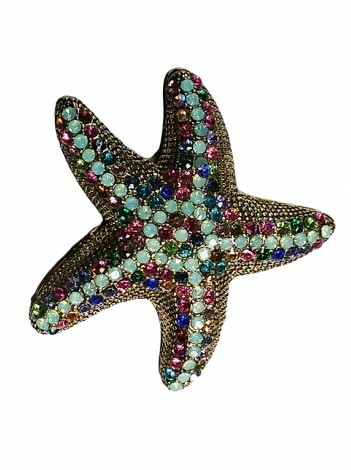 A 5 legged starfish adorned with colored crystals. 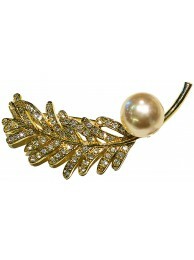 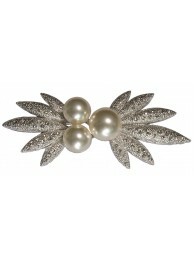 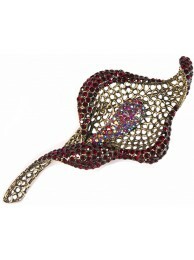 This brooch would be a dashing final touch to perfect your everyday outfit. 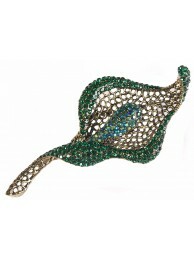 Don't miss out on it!